Is WordPress Free? And does it Come with Hosting? WordPress is a very popular open source program. It is often thought of as being just a blogging program, however WordPress offers so much more to the user. You get an out of the box site that is easily manageable and easy to configure according to your needs. And best of all you can even start a blog from the same program, without installing any additional programs. All this is great, however the number one question people ask – Is WordPress Free? So let’s explain what free means with regards to WordPress and whether you need a host. Yes, WordPress is a free program. You can install it and setup the program anywhere you want, even on your own personal computer. And best of all you can get free themes and free plugins as well from sites like Themeforest and Template Monster. Now that you know the WordPress program is free, you have a decision to make. Hosted WordPress is available but it has limitations. Firstly you setup under the WordPress brand URL. Your site will become a sub-domain on the WordPress site. This method is great for blogging enthusiasts and people who just want to get a feel of what the WordPress program is and also how it works. But business owners usually skip this as it limits plugins and storage space. 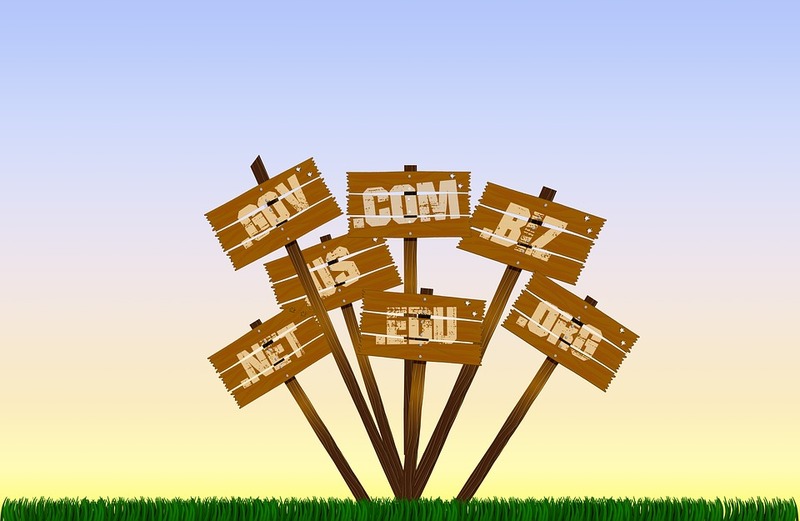 You get to choose which domain name you want with self hosted WordPress. Do you want to host the program yourself? If so, then the self hosted WordPress.org way is best for you. Most businesses opt for this as it allows you to create more advanced sites that you need to conduct business. Also you can choose any theme you want from around the world. And that also includes plugins. Another advantage is that you have complete control over which hosting plan to choose. However the recommendation from the industry is towards cloud hosting plans. These are reliable and have scalability. Easy to upgrade and maintain. 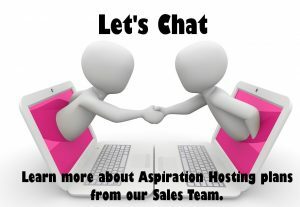 Aspiration Hosting gives WordPress cloud hosting plans with superb 24×7 customer support. Check the Basic, Plus and Pro cloud hosting plans. And if you need something more, check out the dedicated cloud servers as well. Talk to us, we have what you need.